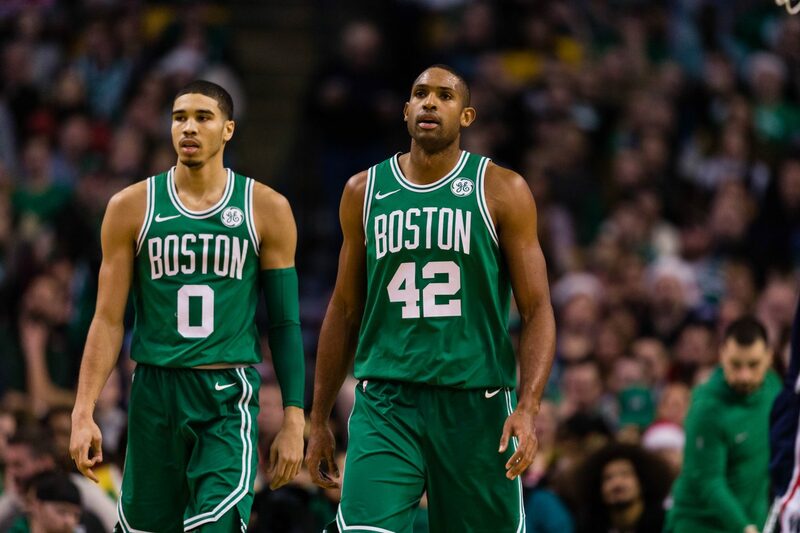 We know the most-likely, but not set-in-stone, starting lineup for Boston will be Al Horford, Jaylen Brown, Kyrie Irving, Jayson Tatum and Gordon Hayward. But as the season wears on, and the playoffs arrive, fatigue and injuries will make the second unit vital for success. Lineups will definitely change depending on the match-up, but the second unit will most likely be Marcus Smart, Terry Rozier, Daniel Theis, Marcus Morris and Aron Baynes. Theis did not participate in the playoffs last season due to knee surgery, but Smart, T-Ro, Morris and Baynes took on larger roles due to the absence of Gordon Hayward and Kyrie Irving. We all know what happened. The Celtics took the Cavaliers to a seventh game in the Eastern Conference Finals, but lost by a score of 87-79. This was a game that was totally winnable by Boston until things fell apart. But Lebron James did his Superman impression, while T-Ro and Jaylen shot a miserable 3-of-22 from beyond the arc. Terry was 0-for-10 while Brown was 3-for-12. That sealed it for Boston, but the NBA Finals were well within their grasp. It should be different this season. If the injury bug goes elsewhere, and with more of a veteran presence, the team has the firepower to go all the way. The Smart-Rozier tandem should wreak havoc with any team's backcourt, and they can hang with anybody. Smart can guard any opponent, and Rozier plays much bigger than his 6'2" frame would indicate. Theis and Baynes, despite their 6'9"/6'10" lengths, can defend both inside and out - while garnering a lot of boards. Morris? He scores and rebounds and certainly has the ability to guard multiple positions. But he continually goes to his iso-ball game and needs to pass the rock. That second unit could win a lot of games as starters elsewhere. This team has been well-constructed. Injuries and fatigue will enter the picture, and that is where the second unit becomes so vital. 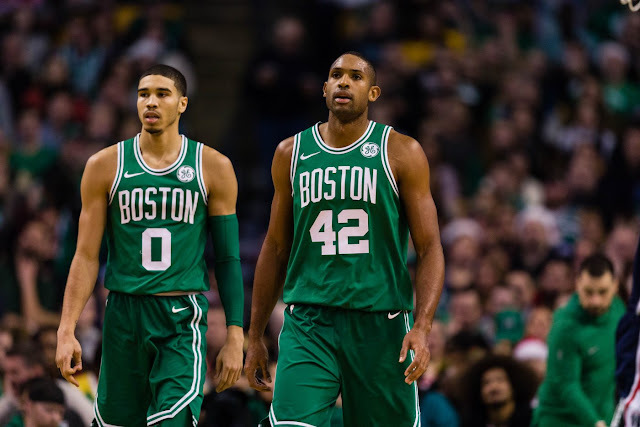 The Celtics weathered the storm last season and appear to be super-prepared for any adversity this season. It all begins in a few weeks.